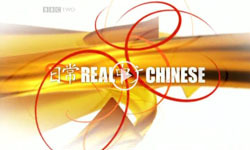 Series of documentaries focusing on the concerns of those caught up in China's rapid drive for change. Programmes are based in and around Shanghai and in the south-western province of Sichuan. 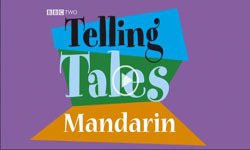 Animated tales based on fables and short stories, in Mandarin.